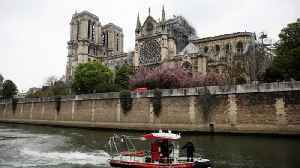 Hundreds of millions of dollars in donations are already being pledged to help rebuild the Notre Dame Cathedral in Paris, which was engulfed in flames Monday. 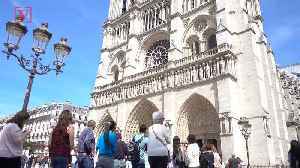 French billionaire François-Henri Pinault and his family announced they'll donate more than $113 million for the cathedral's reconstruction. Pinault is the president of the French holding company that owns the Christie's auction house. 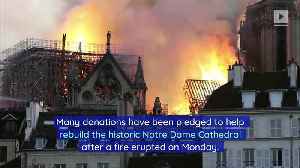 And Bernard Arnault and his LVMH luxury goods and fashion house pledged to give almost $226 million. 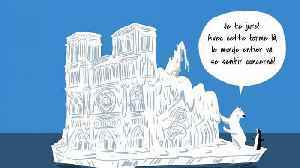 Additionally, Paris Mayor Anne Hidalgo proposed organizing a fundraising event to allow donors "from around the world" to contribute funds. 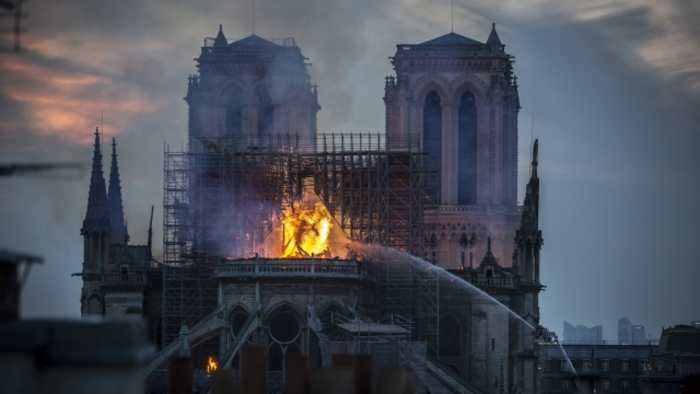 Notre Dame, which is more than 800 years old, was in the middle of a $6.8 million renovation project when it caught fire Monday evening local time. 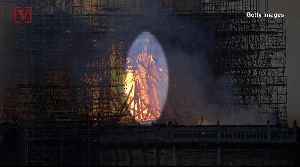 Firefighters spent more than nine hours battling the blaze before announcing Tuesday morning that they'd successfully extinguished the flames. 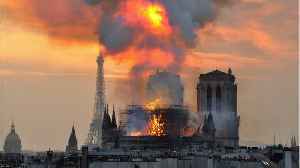 While the cathedral's spire and roof collapsed, the two towers and main shell are still intact. 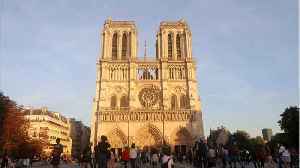 A number of relics that were housed inside Notre Dame were also saved, including the 8,000-pipe grand organ and the tunic of Saint Louis. 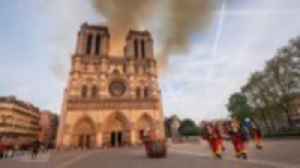 The Paris prosecutors' office said it's ruled out arson and terror-related motives and will be investigating the fire as an accident.